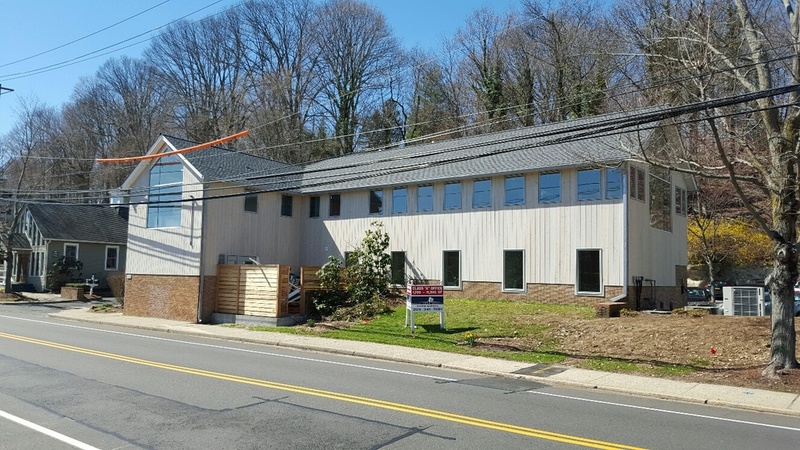 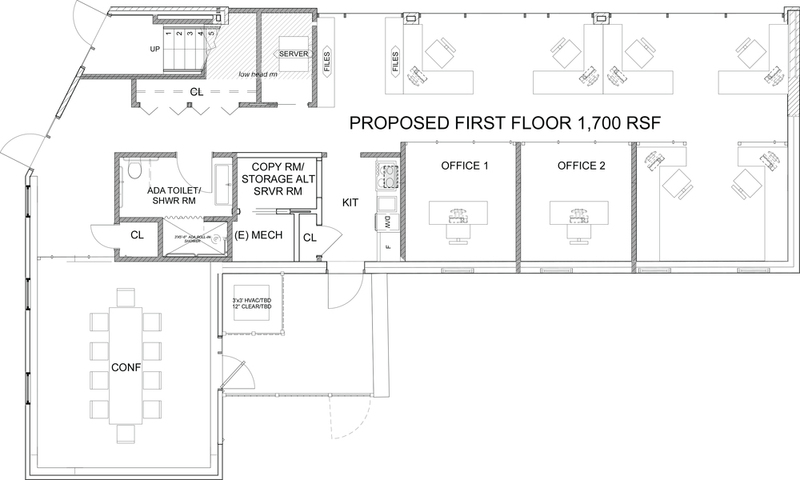 Modern, 3-building office complex conveniently located on Route 33 in Westport, directly across the street from the Saugatuck River. 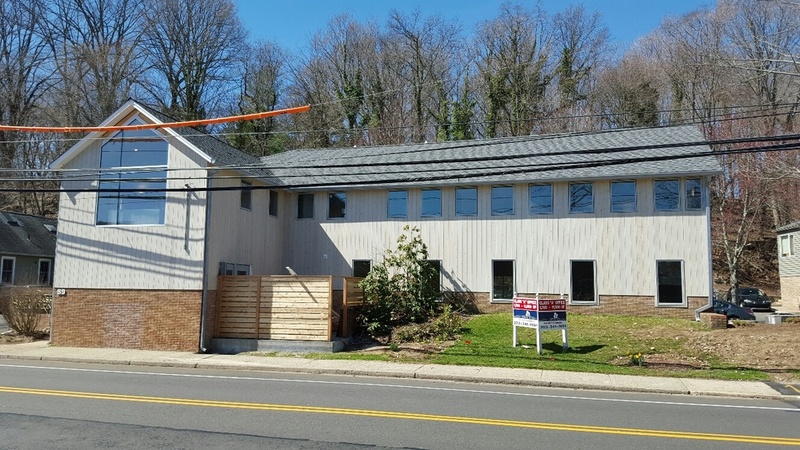 Fully renovated in 2017 and 100% leased to 7 tenants. 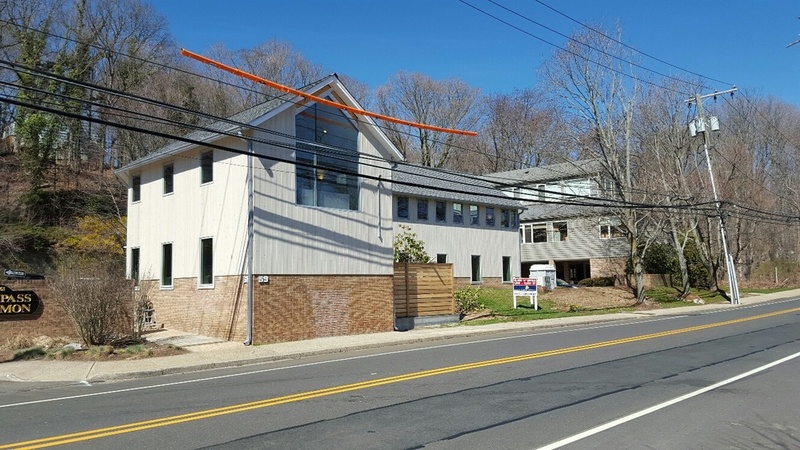 Renovations included new siding, roofs, windows, attractive interior fit-outs, landscaping, and parking lot.